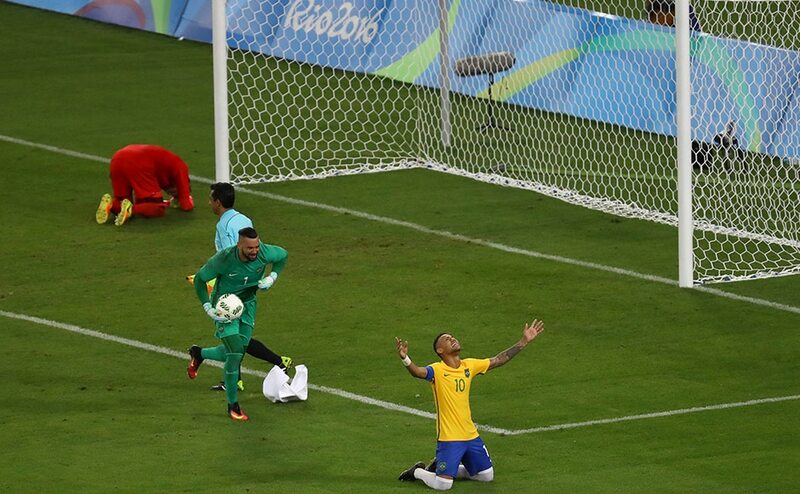 All the best action in photos of the Day 15 of Rio Olympics. 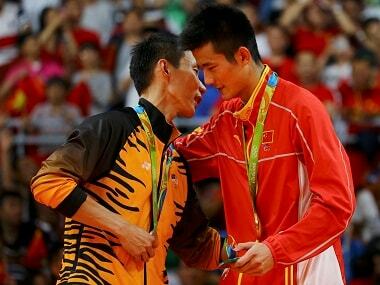 Chen Long, seeded one spot behind top-ranked Lee, dragged the eagle (as he is widely known) down to earth with a 74-minute, straight-sets victory. 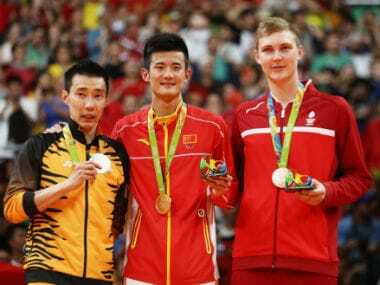 China's Chen Long won gold Saturday in men's singles event in badminton, handing Malaysia's Lee Chong Wei his third straight Olympic silver medal and signaling Chen's place as the game's new power. 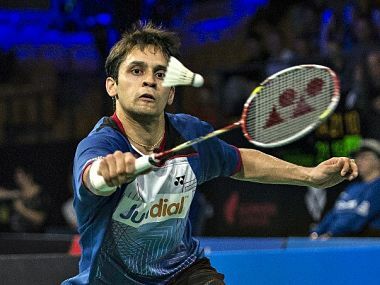 India's campaign at the China Masters Grand Prix Gold badminton tournament ended as P V Sindhu and H S Prannoy crashed out of the women's and men's singles after suffering straight-game defeats in their respective quarter-final matches in Changzhou on Friday. 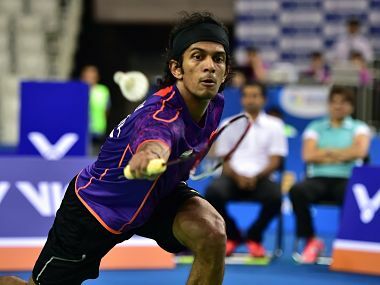 Jayaram failed to breach the Chinese wall as his fight ended with a 14-21 13-21 loss. 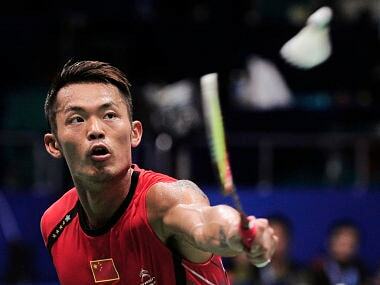 World champion Chen Long outmuscled fellow Chinese Lin Dan 21-13 21-12 in a one-way semi-final at the All-England Championships on Saturday to confirm a shift in power in men’s badminton. 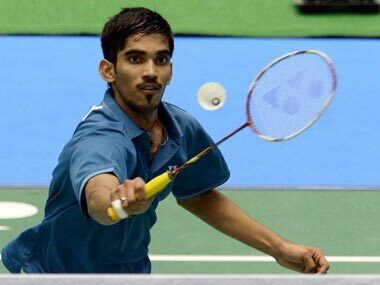 India’s campaign in the Hong Kong Super Series came to an end after young shuttler Kidambi Srikanth suffered a three-game loss to top seed Chen Long of China in the semifinals of the men’s singles event of the $350,000 event, in Hong Kong.